This week in tablets and smartphones, we’ve got a heavily discounted LG G2, a Nexus 7 2013 edition, a 5th generation iPad Air, and a 10″ tablet from HP and a great deal more! We’ve also got laptops, computer components, cameras and memory cards. Dig in for the deals! The LG G2 is essentially the exact same phone as the Nexus 5, except better. It includes a better camera, and features such as KnockON, which activates the phone by simply tapping on the screen twice. It also offers LTE and a host of other features, including the Snapdragon 800 chipset. I consider the Nexus 7 2013 one of the best 7-inch tablets on the market. It offers the Snapdragon 600, chipset, with underclocked quad core CPUs, 2GB of RAM, 16GB of internal storage and the latest version of Android. Google commits to pushing out updates for at least 18-months following its 2013 release, so it still has a lot of life left. It also includes access to a wide library of custom ROMs and is among the most rootable of devices around. This deal is for the Retina display equipped iPad Air. Apple products tend to cost quite a bit and rarely do substantial discounts show up. This particular tablet comes with a 20% price reduction. 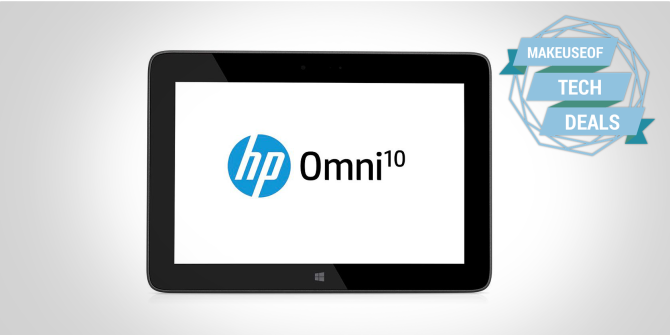 As far as 10-inch tablets go, the HP Omni 10.1″ offers excellent specs for the money. For Around $250, you get Windows 8.1, the latest Intel Atom processor, which I believe is based on the low drain Bay Trail architecture. The total battery life comes in at over eight hours, which for a 1980 x 1020 resolution screen is excellent. You also get Microsoft Office, 32GB of storage and 2GB of RAM. It compares favorably in pricing with the majority of 10″ tablets. I don’t imagine Amazon will keep this price for very long. This is currently the best drive you can get for under $90, by a wide margin. However, there’s a pretty intense controversy brewing over some decisions PNY recently made regarding the Optima series. Essentially, they replaced the internal Silicon Motion controller with a second generation SandForce. The switch makes the Optima identical to the XLR8, except it costs even less. Overall, the XLR8 outperforms the Silicon Motion-equipped drive. 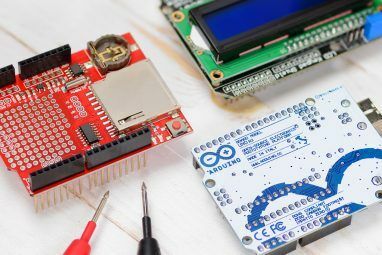 It also comes with synchronous (including toggle) NAND memory modules, which are among the best quality memory that you can find in a consumer SSD. This was even proven during a dissection of both an XLR8 and an Optima. Essentially, PNY is giving you a better drive for less money. And it’s a great deal. Seagate’s 600 series solid state drive (what’s an SSD? How Do Solid-State Drives Work? How Do Solid-State Drives Work? In this article, you'll learn exactly what SSDs are, how SSDs actually work and operate, why SSDs are so useful, and the one major downside to SSDs. Read More ) is regarded as one of the best drives, for your money, around. 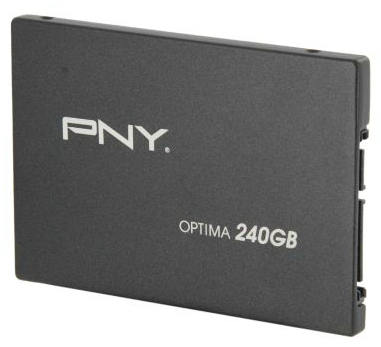 It includes high-end performance with synchronous NAND memory modules. 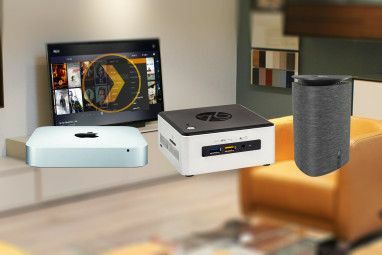 While it’s not the absolute fastest drive on the market, many reviewers believe it to be one of the best drives you can buy. For anyone wanting to upgrade their desktop or laptop, this is a great deal, particular in terms of per-gigabyte pricing. If you do take the plunge, make sure to optimize your system for SSD performance How To Optimize SSD Speed & Performance How To Optimize SSD Speed & Performance Although Solid State Drives can deliver break-neck computing speeds, most users don’t know a nasty secret - your drive might not be properly configured. The reason is that SSDs don’t come optimized out of the... Read More . You can also improve SSD longevity 3 Top Tips To Maintain Performance & Extend The Life Of Your SSD 3 Top Tips To Maintain Performance & Extend The Life Of Your SSD For years, standard hard drives have been the speed limiting factor in overall system responsiveness. 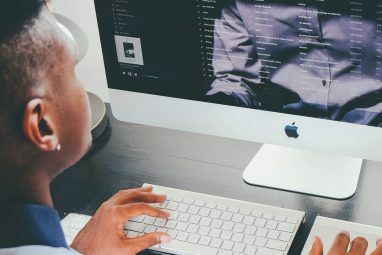 While hard drive size, RAM capacity, and CPU speed have grown almost exponentially, the spinning speed of a hard drive,... Read More . I consider the AMD FX-8320 the best bang-for-your-buck CPU on today’s market. And at $129.99, it’s a steal. However, before buying, you need to be absolutely sure that your software supports multiple cores. For example, for video editing on Adobe Premiere Pro CS6+, the FX-8320 is great – but other for other applications, it’s not that great. As a proud owner of the EOS Rebel SL1, I can say it’s a great deal. It offers an extremely compact size for a DSLR with a Clear View 18MP. On the downside, it’s crop sensor (EF-S) and the telephoto kit lens (which is an optional $50 purchase) is beyond awful. I don’t advise that anyone purchase the kit lens. If you do bundle a lens with it, I suggest a 50mm or a 40mm pancake lens as a daily shooter. Lighter lenses augment the compact and lightweight feel of the SL1. I’ve got two favorite picks this week: In cameras, I love the $449 for the Canon EOS Rebel SL1 DSLR. As an owner of one, I highly recommend it for shooting on the go. You can’t find a lighter DSLR with a better build quality. My second pick is the HP Omni 10.1″ tablet – it offers a really great combination of features, for a low price. The kicker for me is that it includes Microsoft Office, which is a killer combination for summer school. Combine it with a Bluetooth keyboard, and you have a virtual laptop for $250 + the cost of a keyboard. Explore more about: Buying Tips, iPad Air, Save Money. The iPad reduction is not 20% but 16.7%. $100 is only 1/6th of $599. Sorry about the mistake, Jason, and thank you for the correction. It sold out immediately, too, so our readership didn't get much of a crack at the deal. I'll proof read more carefully in the future.